SPOILER ALERT!! If you have not seen this movie yet do not continue reading. Some comic book movie sequels tend to be better than the original. For example, Spiderman 2, The Incredible Hulk the second time around, The Dark knight. 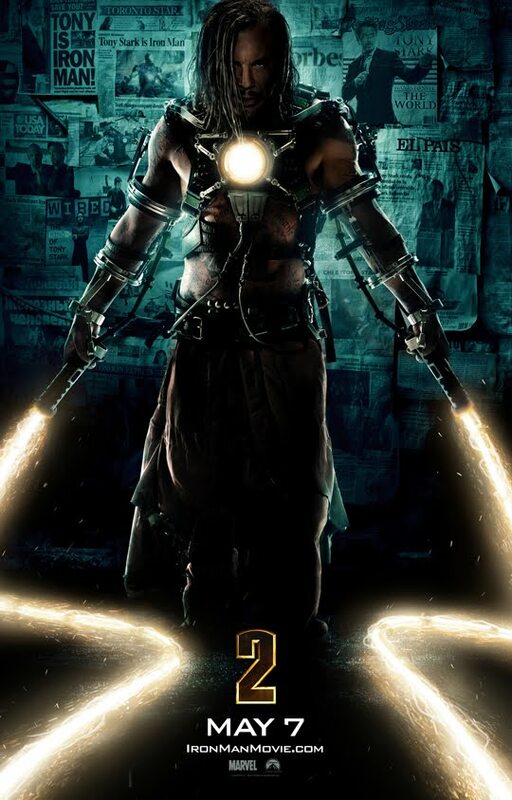 Iron Man 2…… Ehhhhh! It was alright. Robert Downey Jr. gives a great performance again as Tony Stark. 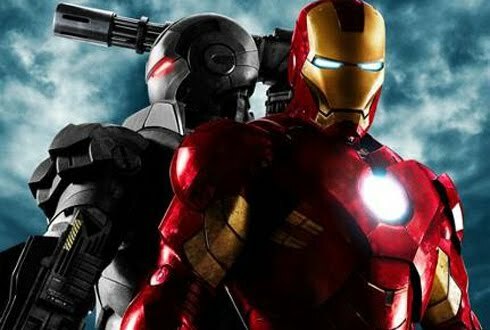 The premise of the movie is how the government perceives the “Iron Man” technology as a threat/opportunity and wants to utilize it for themselves. Tony Stark refuses to turn over his creation and during the film Mickey Rourke (Ivan Venko) replicates the technology and demonstrates it to the world. 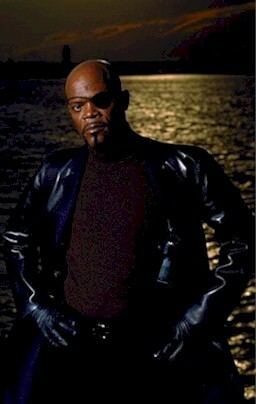 ( I liked Terrence Howard better), and newcomer Scarlett “Yummy” Johansson as Black Widow. This movie was not bad however, was not better than the first. It was almost equal in my opinion. The movie definitely has paths laid out for future installments and or spin offs. The movie was money well spent especially after waiting for the credits to complete and seeing a big teaser of what is soon to come. Go check it out.